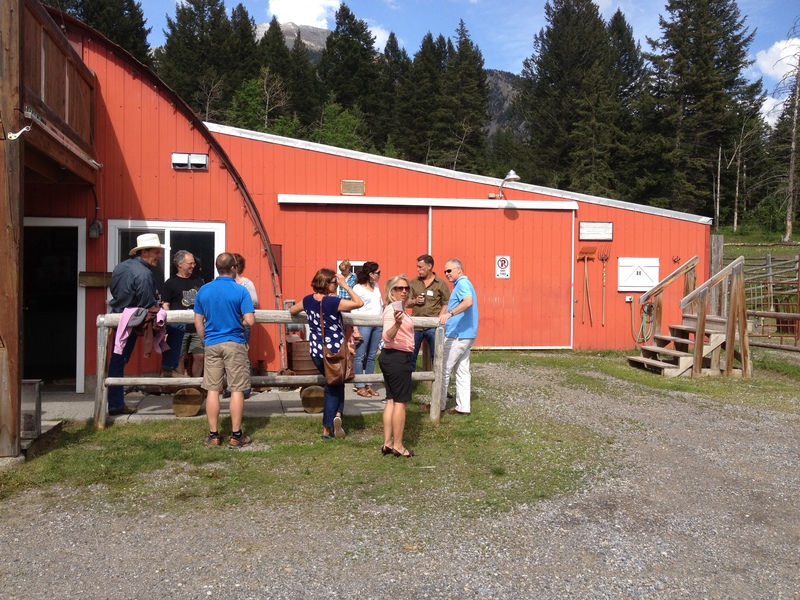 Annual BOWDA Staff & Family BBQ, Thursday, June 21, 2018. 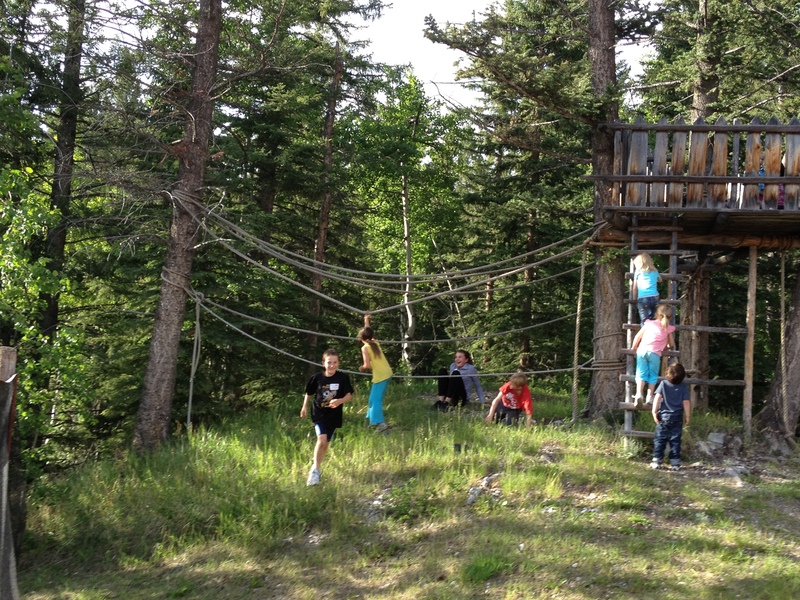 The annual BOWDA Staff & Family BBQ is a chance to enjoy the sunshine, great food and fun in a stunningly beautiful location...Cross Zee Ranch in Canmore! This year we have added a twist...Murder Mystery based on the popular board game CLUE! 4:00 - 5:00pm Free Pony Rides for the kids (12 and under). 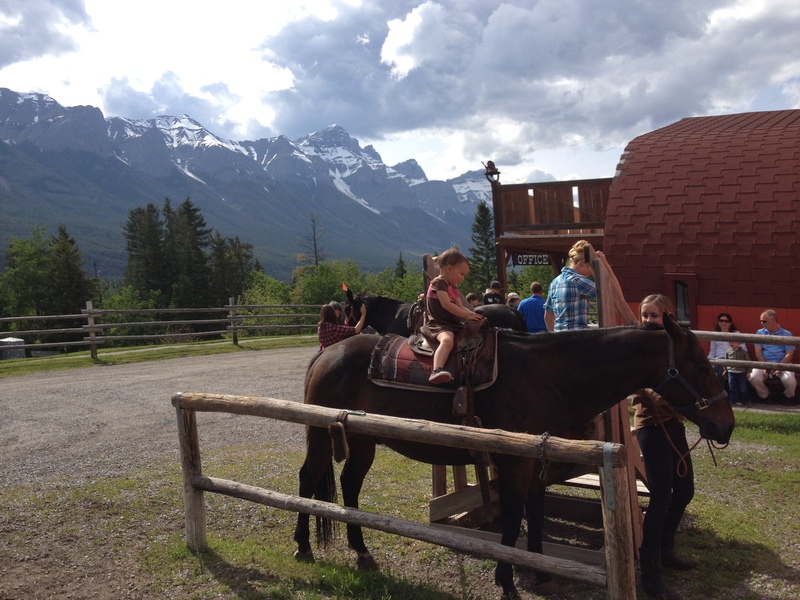 Call Cross Zee Ranch to book rides at 403.678.4171. Pony Rides sponsored by Carmella Consulting. 6:30 - 8:30pm Murder Mystery! Be prepared for stabbings, gunfire, poisonings and heated arguments during the course of dinner. 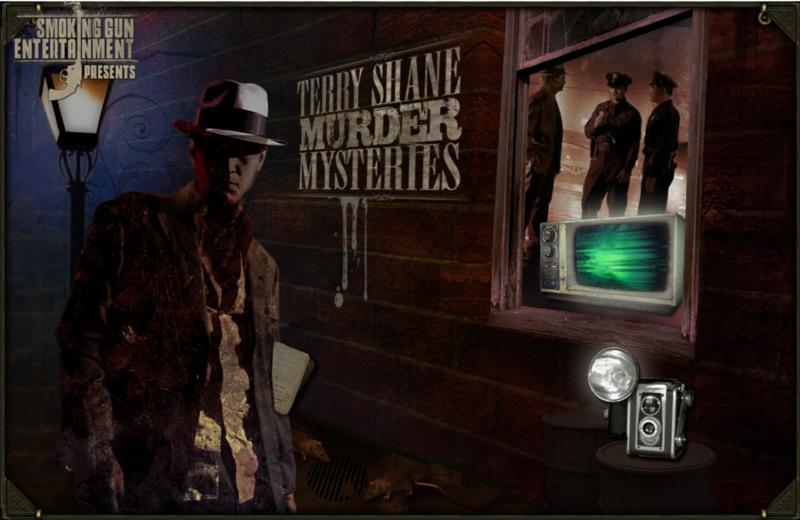 The ever-clever detective will lead the investigation while you enjoy dinner and conversation with others at your table. 4:30 - 9:00pm. 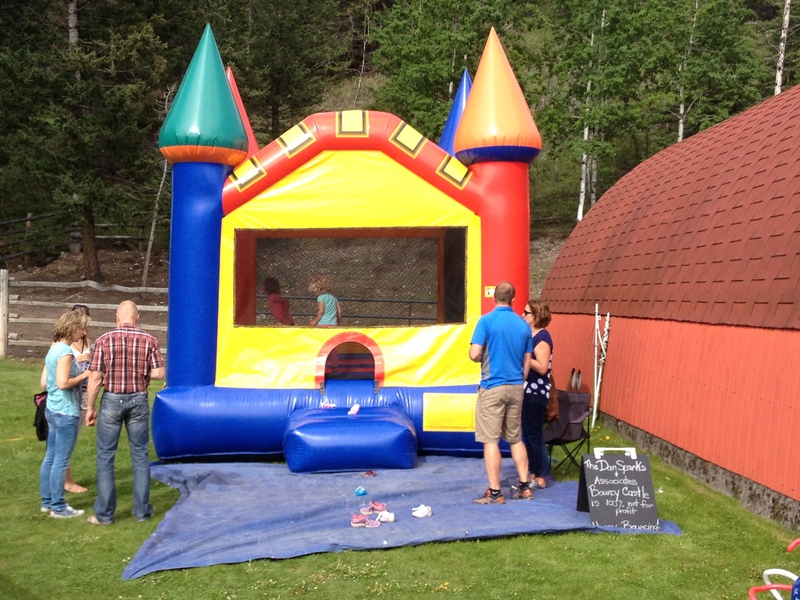 Bouncy castles (sponsored by Dan Sparks & Associates and Canmore Community Daycare) and tree fort for the kids to play on!